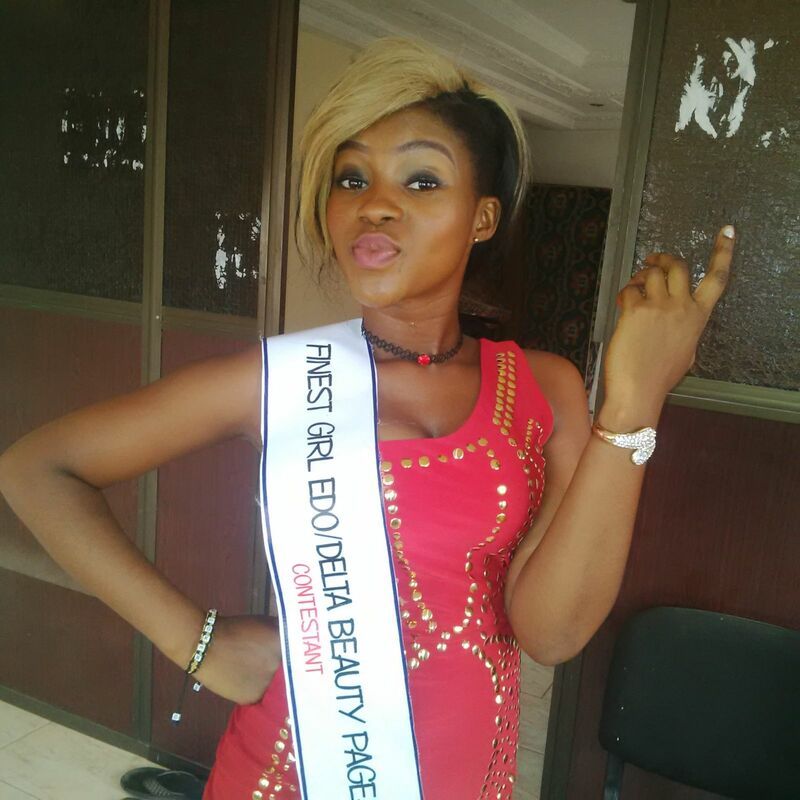 PA To Popular Comedian Luckywise DaSexyVoiceCFR, Cynthia Oseghe By Name who hails from Edo state, Ovia North East local government area. 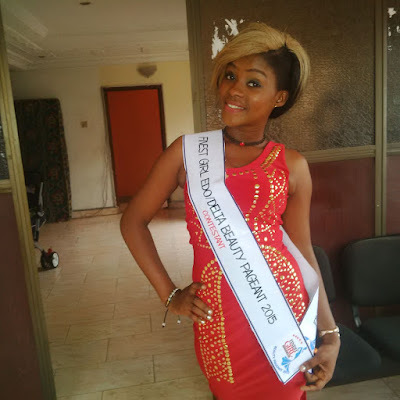 she graduated from College Of Education-Benin, studied Theatre Arts/English. 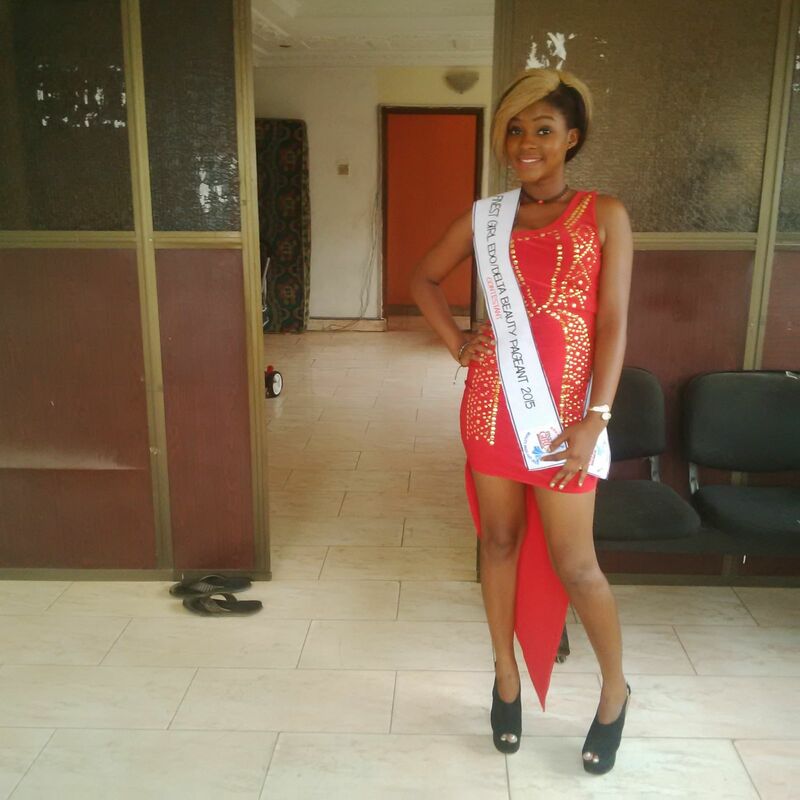 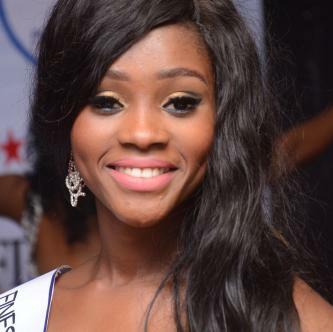 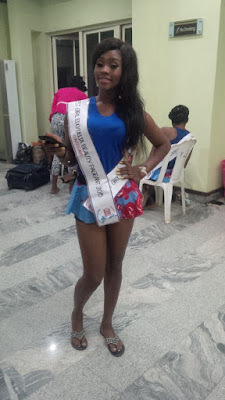 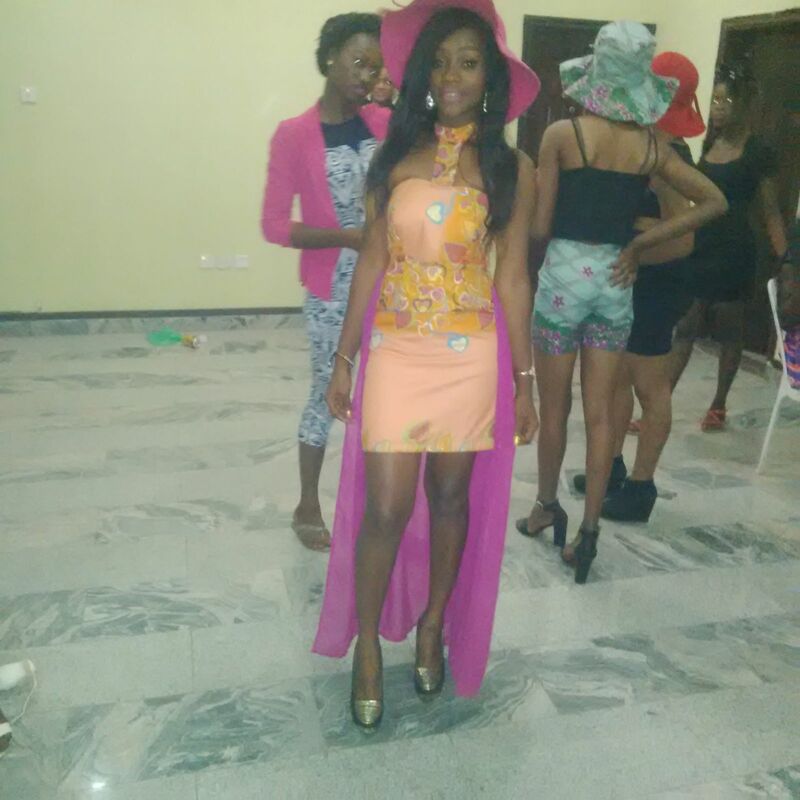 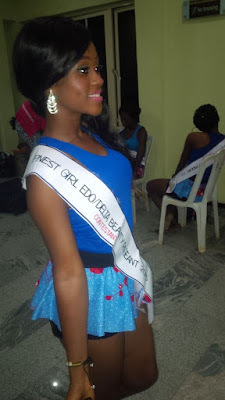 proudly ThESPIAN and a MODEL, presently the crowned FINEST GIRL EDO/DELTA MISS TOURISM.. See more photos after the cut..